Jane Goodall has issued a vehement plea for citizens everywhere to stop buying ivory as she fears African elephants face extinction to fuel the illegal trade. 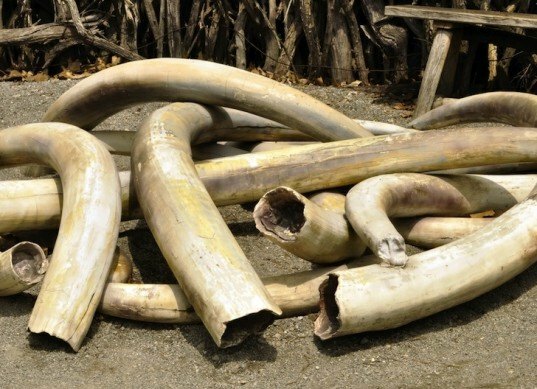 Speaking with The Guardian after authorities seized 24 tons of illegal ivory in Malaysia last week, the world-renowned primatologist said that Tanzania may have lost half of its elephants in the last three years alone to supply China with the ivory used to make ornaments. And the World Wildlife Fund (WWF) warned in a recent report that rebel groups in Africa are using the funds raised through this illicit business to fund wars. Tens of thousands of elephants are killed each year for their tusks. Goodall told The Guardian that China and other eastern countries are essentially responsible for the recent escalation of illegal poaching. The ivory is sometimes smuggled out in Chinese diplomatic pouches, she said, and armed gangs and rangers have joined the fray. “I fear we are losing the battle in some countries. It’s shocking,” she said. 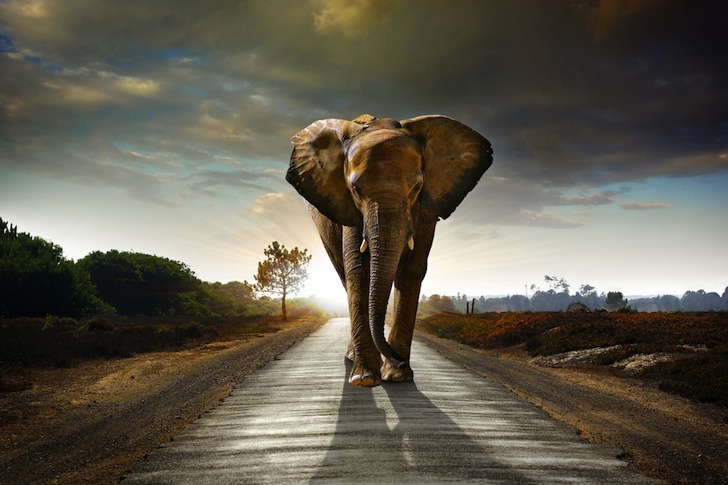 Goodall is teaming up with naturalist David Attenborough to draw attention to the devastating toll that illegal poaching has taken on elephant populations throughout Africa. “The world must wake up. Governments need to tighten up. No one anywhere should buy any ivory. Countries must be helped to reinforce controls on poaching,” said Goodall. World Conservation Society director Paul Elkan told the paper that elephants could be gone within the next five years if serious action is taken right away and James Lembeli, chairman of Tanzania’s natural resources committee added that 10,000 elephants are killed each year in Tanzania, where scores of carcasses can be found scattered among remaining populations throughout the country.